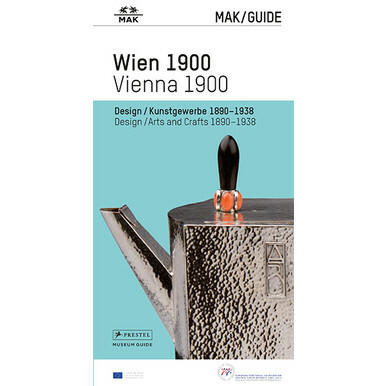 The MAK/Guide to the reinstallation of the MAK Permanent Collection Vienna 1900 offers a comprehensive overview of Viennese artistic output from around the turn of the 20th century, an epoch that remains as splendorous and inspiring as ever. 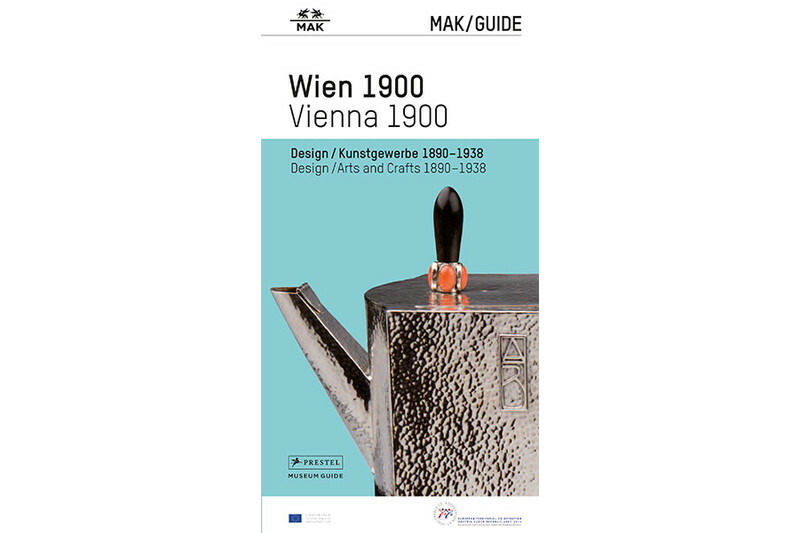 In three chronologically ordered thematic areas, Viennese Modernism's development of an independent style, as well as its international context and its diversity, are exemplified and rendered visible from a contemporary perspective. 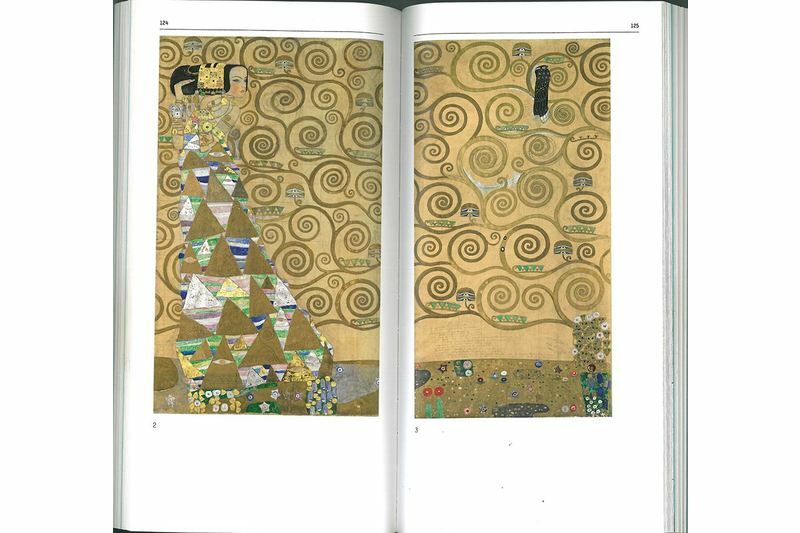 Published on the occasion of the reinstallation of the MAK Permanent Collection VIENNA 1900. 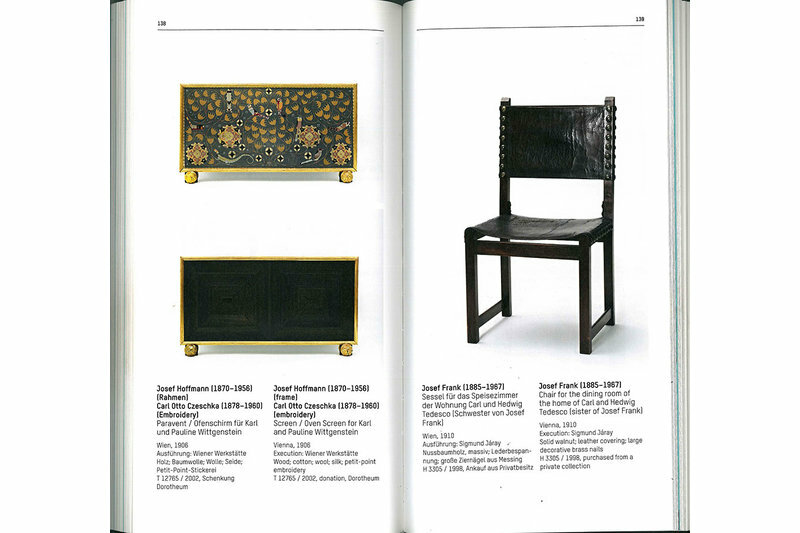 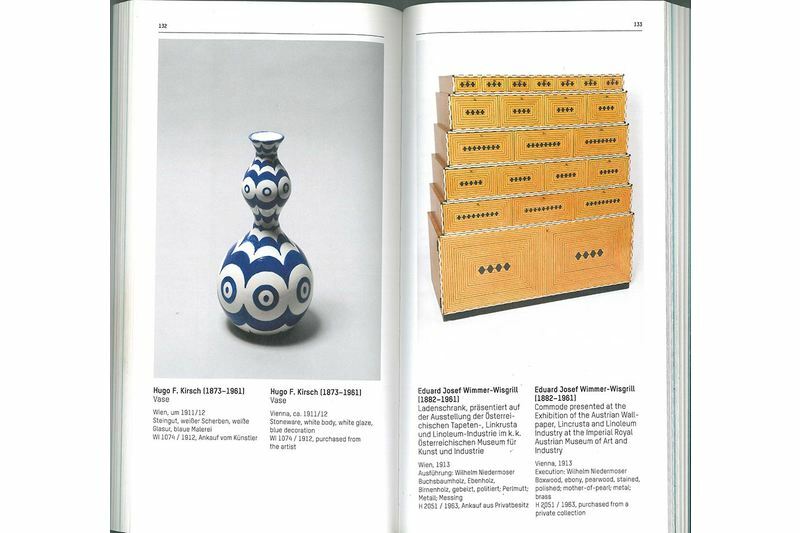 Design / Arts and Crafts 1890-1938 (18.9.2013). 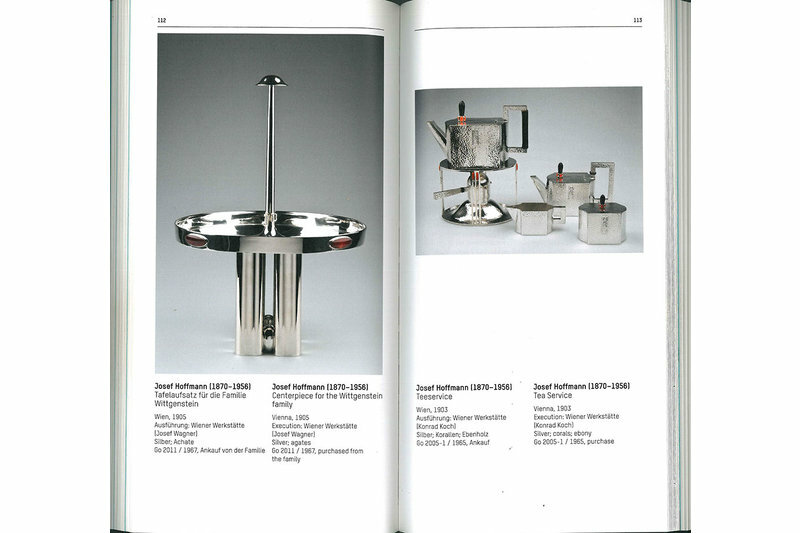 Edited by Christoph Thun-Hohenstein, with contributions by Rainald Franz, Sebastian Hackenschmidt, Barbara Karl, Peter Klinger, Kathrin Pokorny-Nagel, Elisabeth Schmuttermeier, Christoph Thun-Hohenstein, Johannes Wieninger and Christian Witt-Dörring.